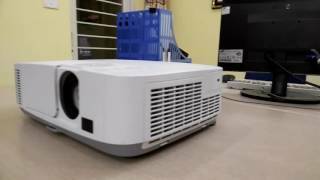 The np-p501x 5000-lumen projector Projectors & Screen is manufactured by NEC and was added around August 2017. 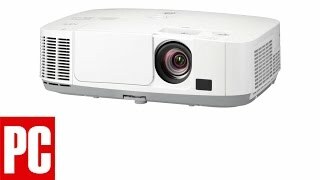 This version of the Projectors & Screen comes in Color : Silver. 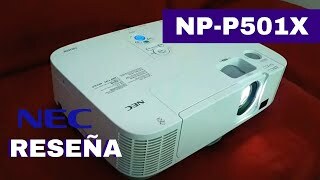 The best price for the NEC NP-P501X 5000-Lumen Projector in Nigeria is ₦ 270000 sold at PC Planet and available with free shipping and delivery within next business day.